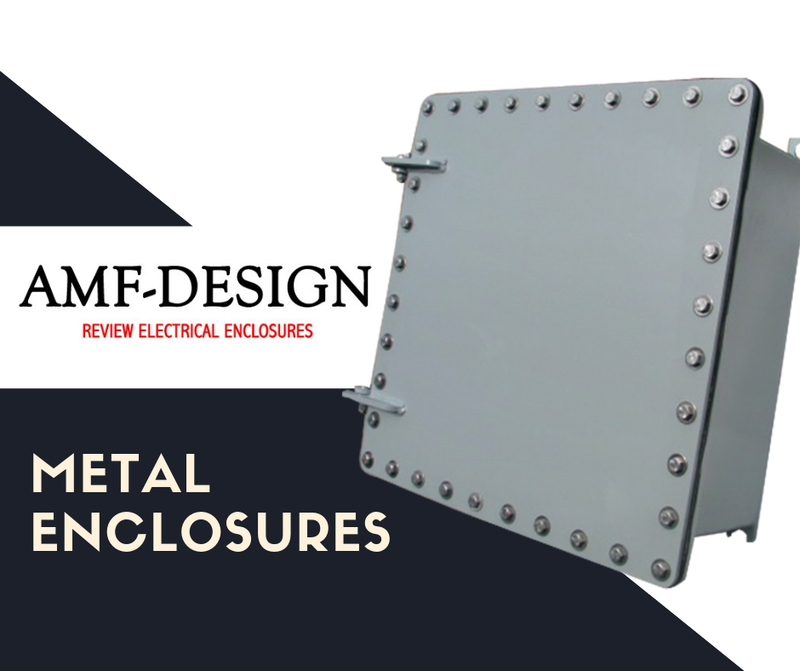 Any company who needs custom electrical enclosures for their equipments can be provided by any enclosure manufacturing company. They just have to be specific with the design that they want to achieve. This also includes the type of steel material they would like to have, such as – aluminum, stainless and carbon steel. Lead times may also vary so a good communication about what is needed to be achieved is important. Also, there is an option for an enclosure to be customised – via silkscreen or engraving. In addition to this, a clear understanding of the NEMA or IP rating needed for the specific enclosure will be helpful in communicating to a certain manufacturing company of the enclosures needed to be designed. There are several type of customisation a company can choose from: wall mount, free-standing, floor mount, JIC and through. It is important to note that the size for these enclosures are not limited, they can be built according to the needed size for the electrical equipment. One of the most common one is the free-standing portable enclosures. In regards to the parts of the electrical enclosure, a company can request for an adjustable swing door assembly. This provides an extra space for the inside and the outside for the enclosure for the specific electrical equipment. This will allow the company to easily assemble the electrical equipment inside the enclosure. Doors can made of solid metal, a feature window, and cutouts or mounting holes. Different applications call for different customisation needs. There are also clamps, latches, turn handles, and lock options if you would like an added security for your electrical enclosure. For other seal options, there are strips, die-cut, and bulb extrusion. This enables the enclosure to protect your electrical equipment inside. Communication is the key, let your manufacturer know of what other types of features that you would need. The other feature that you can add is pem studs and nuts. It can be placed on the back panel of the enclosure of wherever you need them for an efficient installation. There will be no need to drill or tap mounting holes and this will also save your company resources and time. Additionally, there can also be gland plates that can be placed through custom cuts and holes. This can be placed on either side or top/bottom part part of the electrical enclosure. Different customisation for different applications are needed. Some of the companies manufacture electrical enclosure for different industries, such as: fire protection, food and beverage, water treatment, power generation, communication/telecom companies, transportation, chemical, wastewater management, petrochemical, and oil and gas. One should note however that there are companies that only specialises for specific types of industries. Message the manufacturing companies to know more. Lastly, do not forget to be specific about the different protection you need for your electrical enclosures. Most of the common protection enclosures can have are: corrosion-resistant, water and dust ingress, hose-water resistance. There are also submersible enclosures for marine offshore companies.